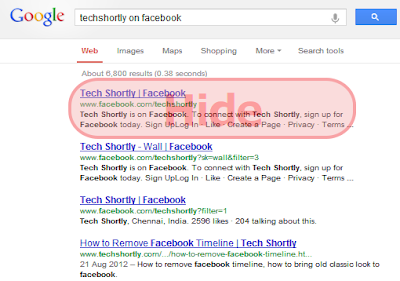 Facebook is a world's #1 social networking site and ranked No.2 in Alexa after Google. It is the best place to share everything with your friends. 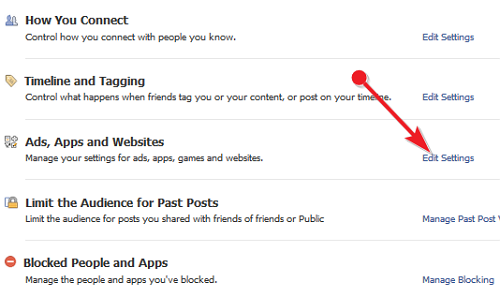 By default Facebook profiles will shows on search engines like Google and Bing. But some privacy reasons some users doesn't want to appear their Facebook profiles on search engines. 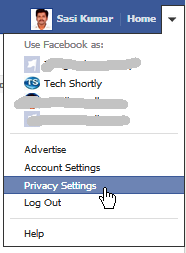 There is a option available on Facebook for theses users can hide their facebook profiles from search engines. Here the simple tutorial for how to do. At last Public Search page open simply remove tick mark from Enable public search check box. 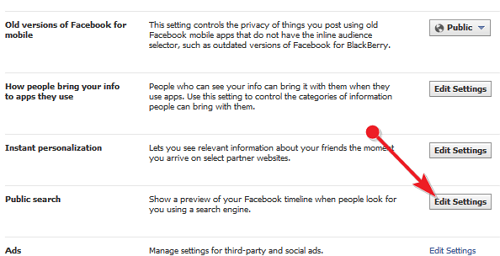 It asks your confirmation simply click on Confirm button to remove tick mark.